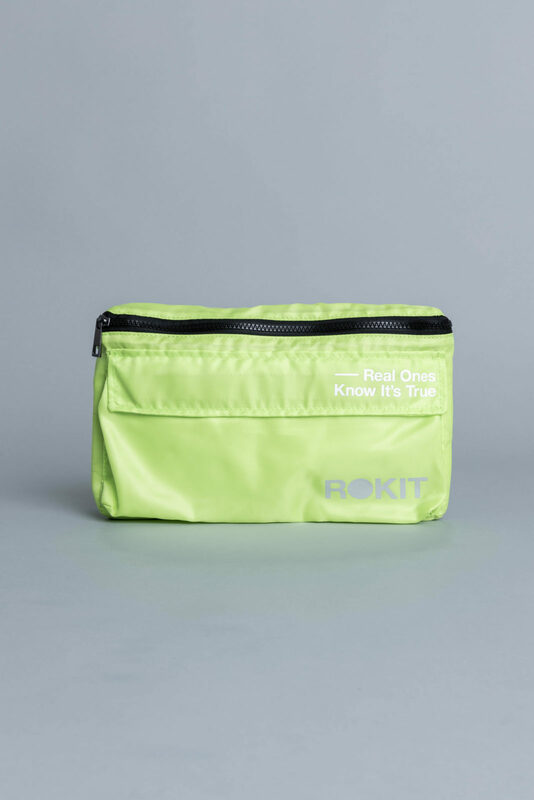 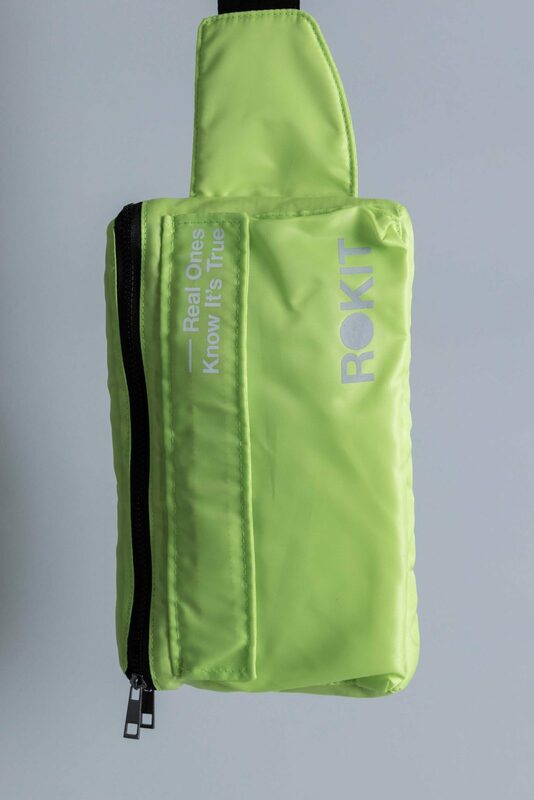 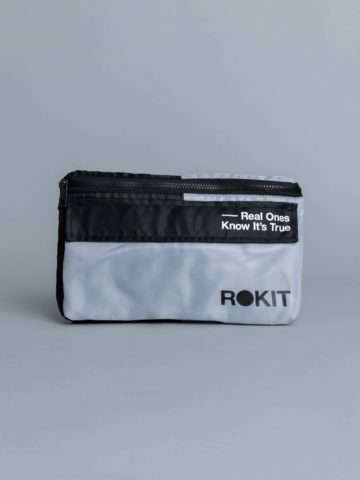 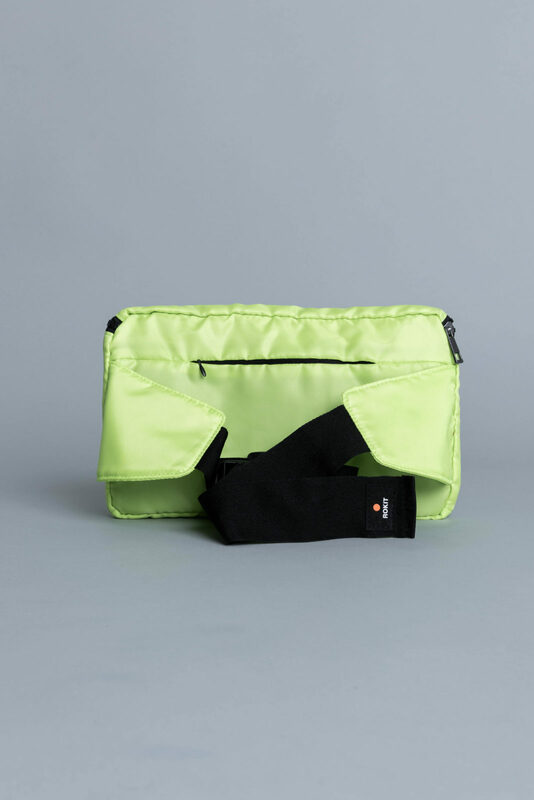 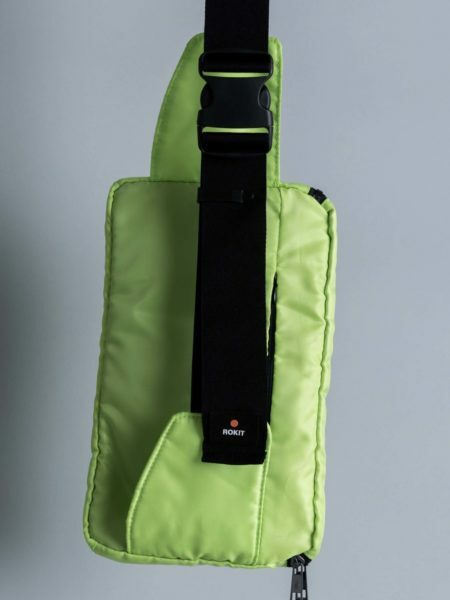 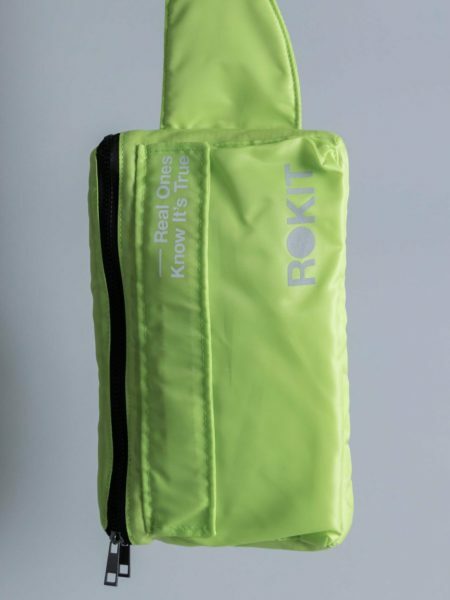 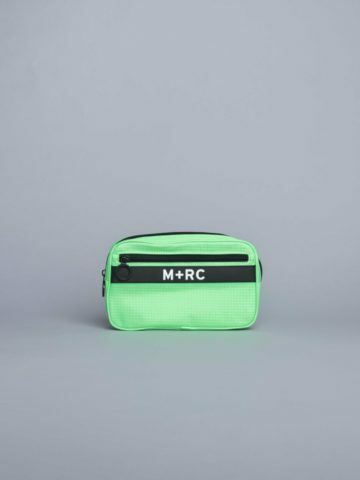 Rokit Rushmore Hipsack Lime is cut from Nylon. 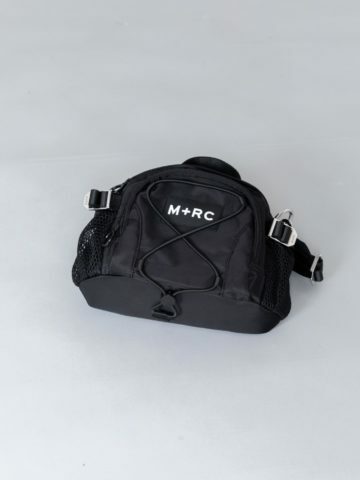 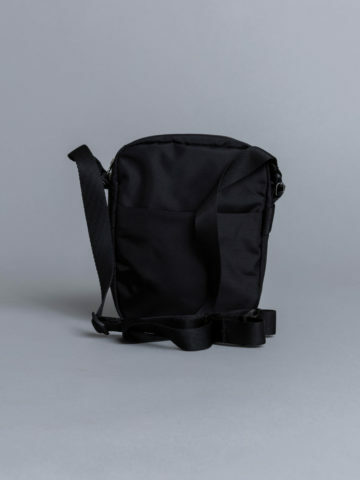 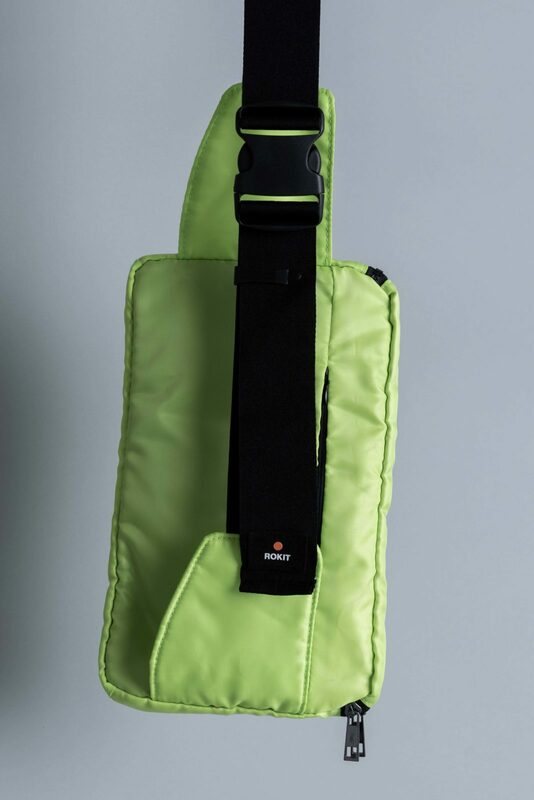 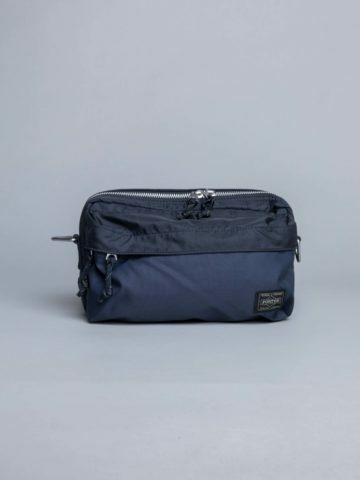 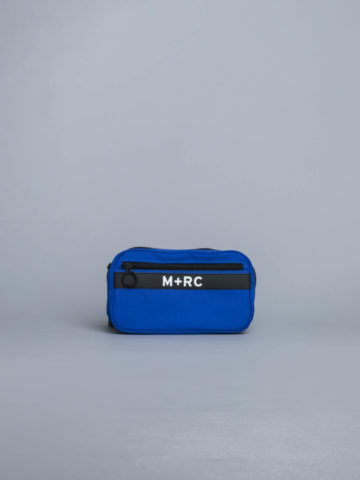 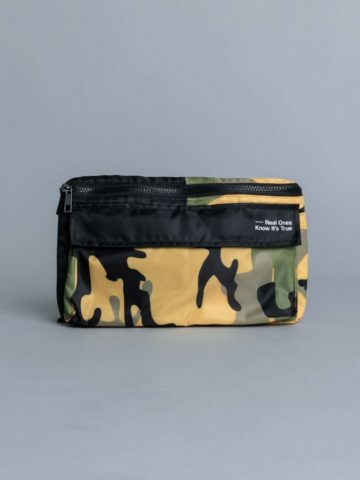 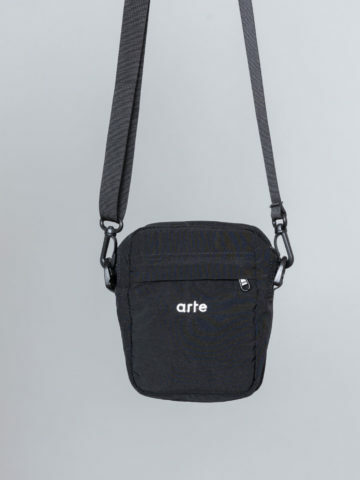 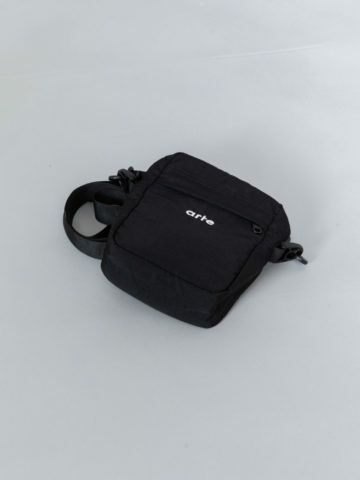 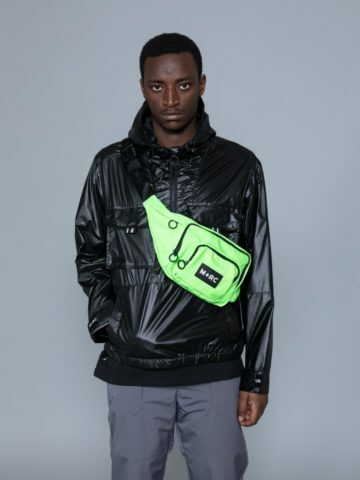 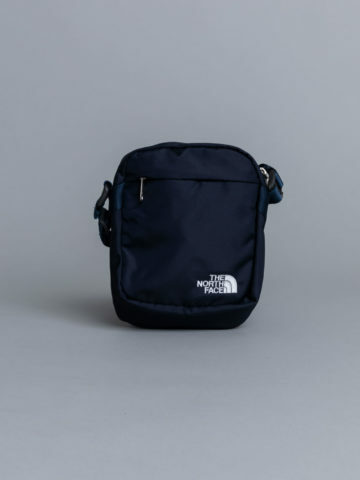 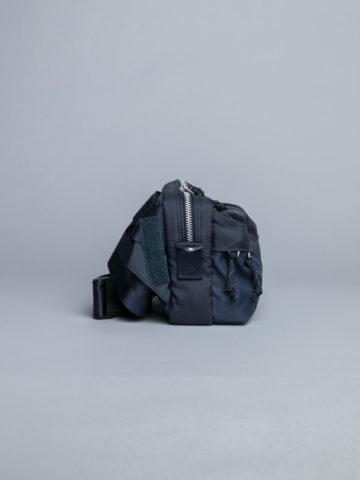 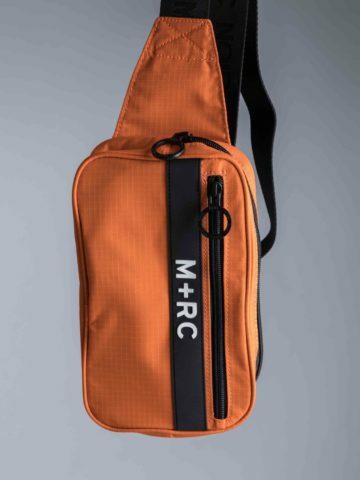 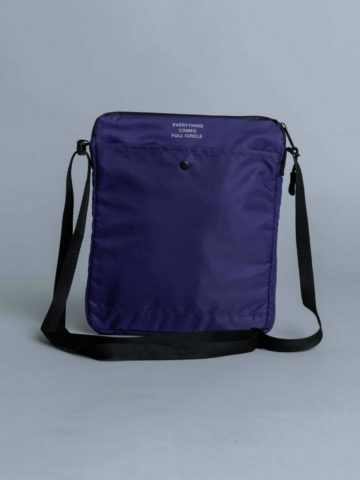 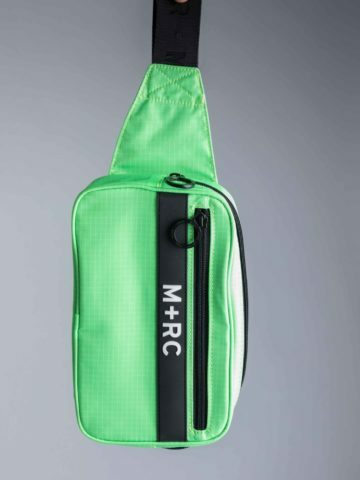 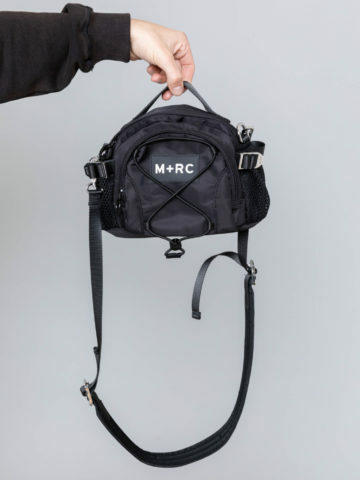 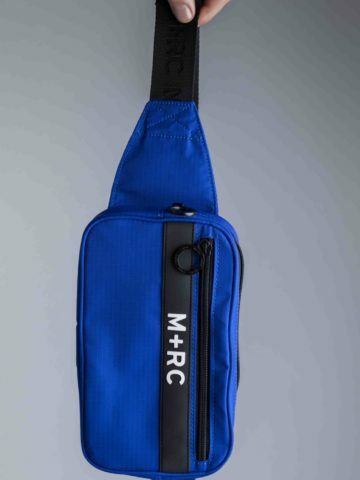 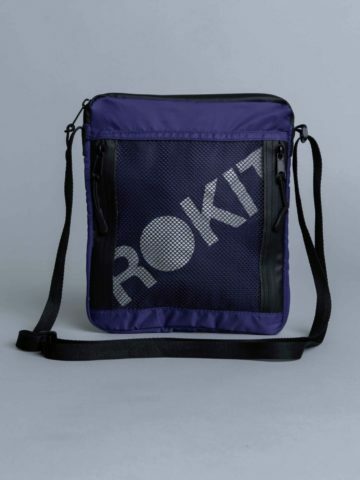 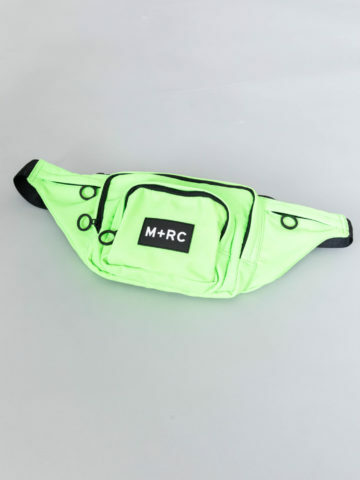 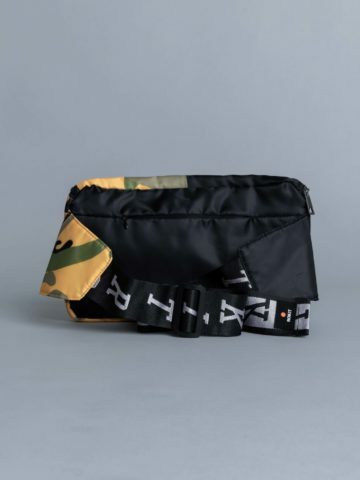 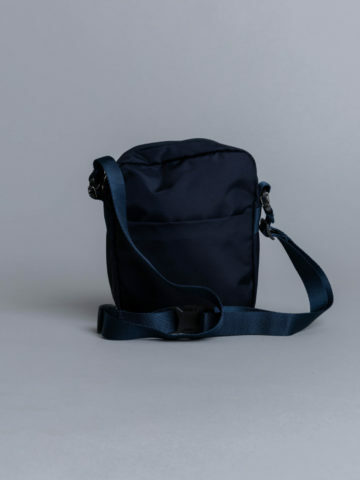 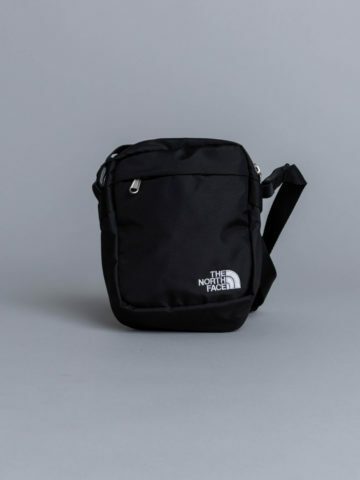 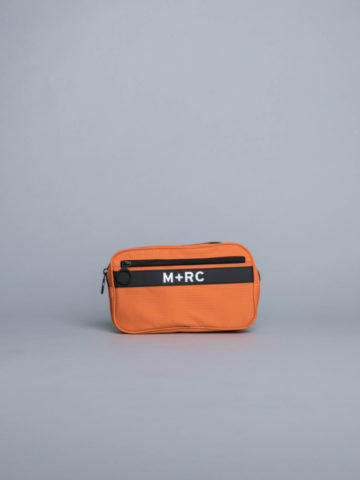 Lightweight pouch bag with many pockets. 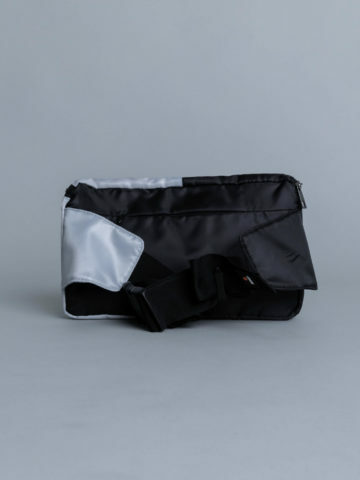 Featuring Velcro details, zip pockets, adjustable strap and clip fastening.